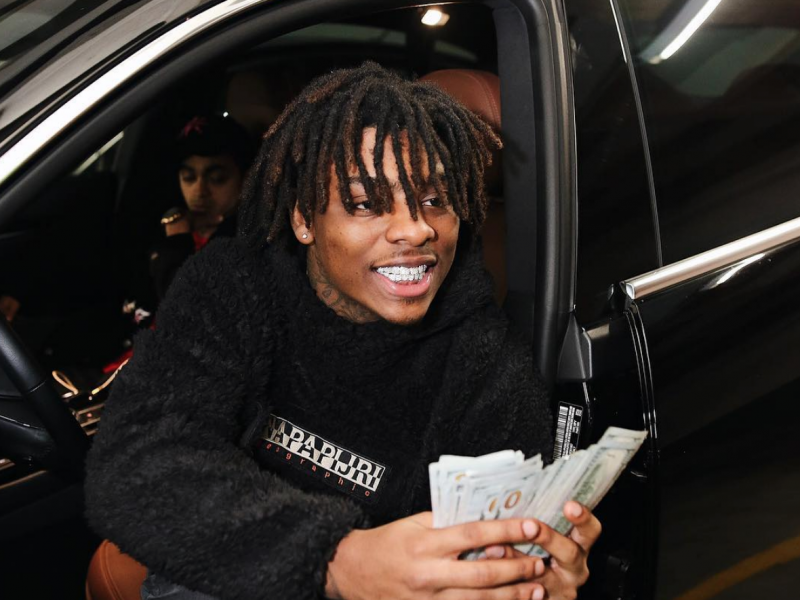 Splurge has been going up and you may want to start paying close attention to Texas rapper. ﻿﻿﻿ We just got blessed with more fire from Splurge! 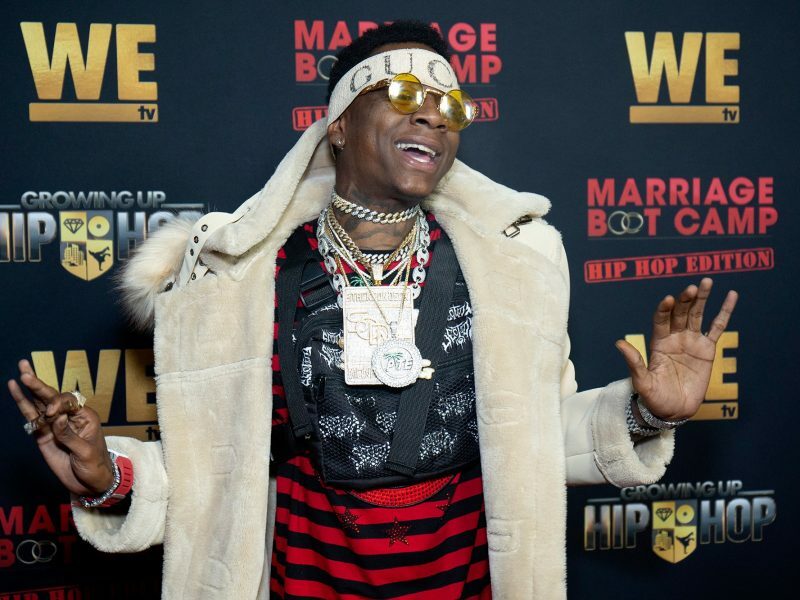 ﻿﻿ If you didn’t think Soulja Boy had the biggest comeback of 2018, there’s no denying he’s become one of the biggest (and most talked about) names in the hip hop scene once again. Rizzoo Rizoo and Peso Peso are names that you will be more and more familiar with if you aren’t already seeing as their helping put Texas on the map along with TSF Bossman Sauce Walka. 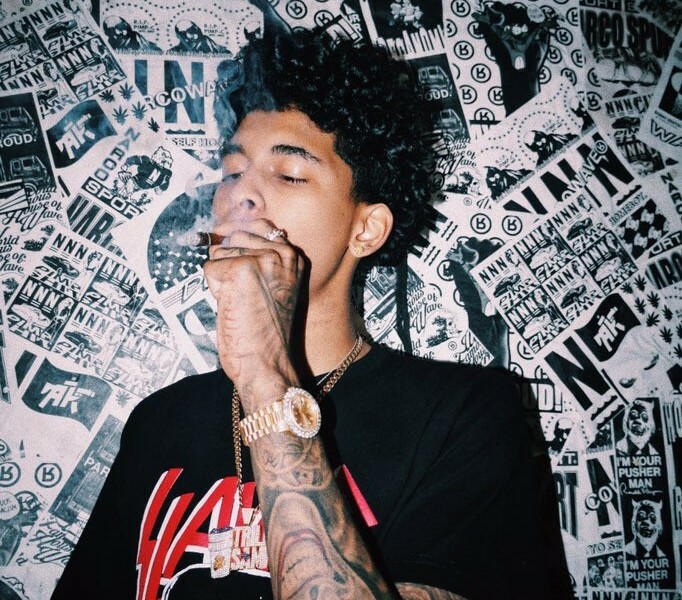 ﻿ Houston product Trill Sammy has been in his bag lately, and today he returns to our smoker friendly pages to continue the winning streak with his new video for the single, “Sloppy,” and this bangs.